Description : http://wfuv.org. 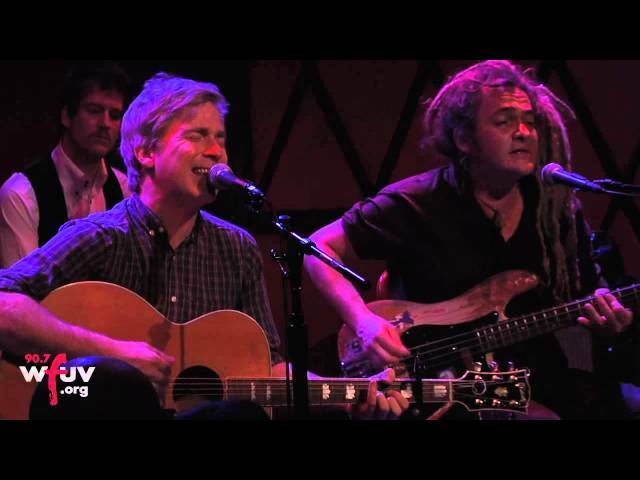 Nada Surf performs "Inside of Love" live at Rockwood Music Hall. Recorded 1/25/12.